Kelvin Divers is an active dive club based in the West End of Glasgow. 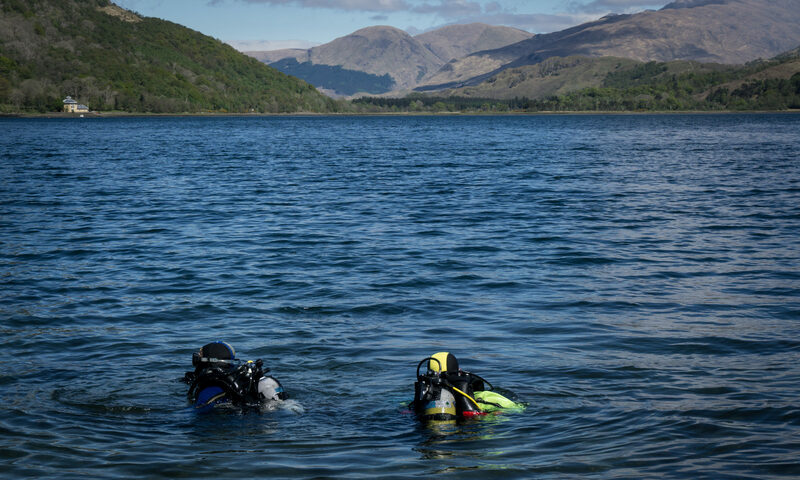 We dive regularly off the west coast of Scotland and arrange club trips further afield. We are a ScotSAC club providing instruction to new divers and we welcome qualified divers from other organisations. We meet every Wednesday evening at the Western Baths. Members can use the pool between 8:30 and 9:30. We normally meet for drinks in the bar downstairs from 9:30. We also organise a number of non-diving social events, including pub quizzes, bowling and our annual Christmas dinner. Please explore the site for more information and feel free to contact us or come down to the bar on Wednesday nights to say hello.